Timely Digital Revolution Hits British Schools! The latest coming from Britain has most certainly raised a couple of eyebrows. Apparently, school administrators in Britain have been forced to throw in the towel following their attempts to get learners to get used to the concept of telling time on traditional analog clocks. 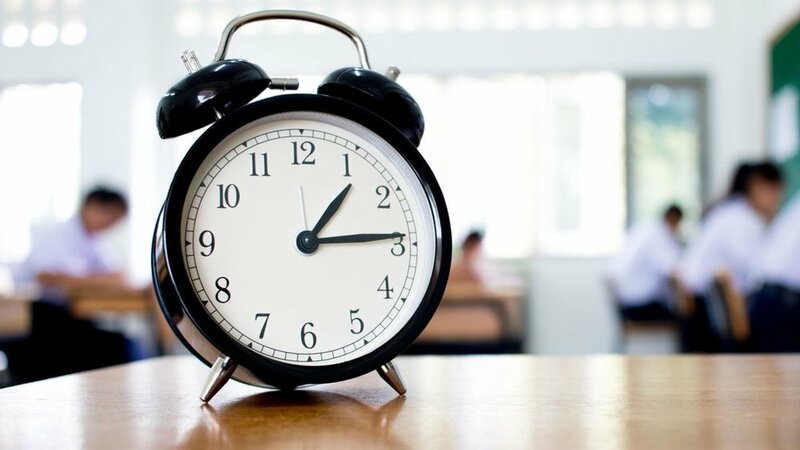 As a result, numerous schools in the UK are now ditching traditional analog clocks, especially in test rooms since the current crop of students were never raised on those kinds of clocks. To them, the norm has always been digital clocks. Without them, they are unable to actually distinguish the time and more often than not end up stressed about time constraints when taking their tests. Instead, most of the learners have been accustomed to the digital representation, of time on their phones and computers. 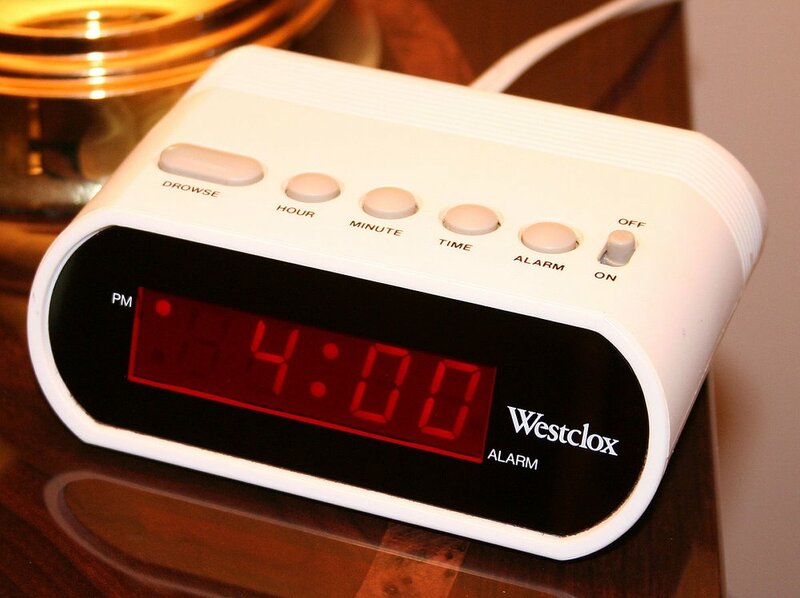 Given the mass exposure to digital time platforms, most of them don’t have an inkling of how analog clocks actually function. 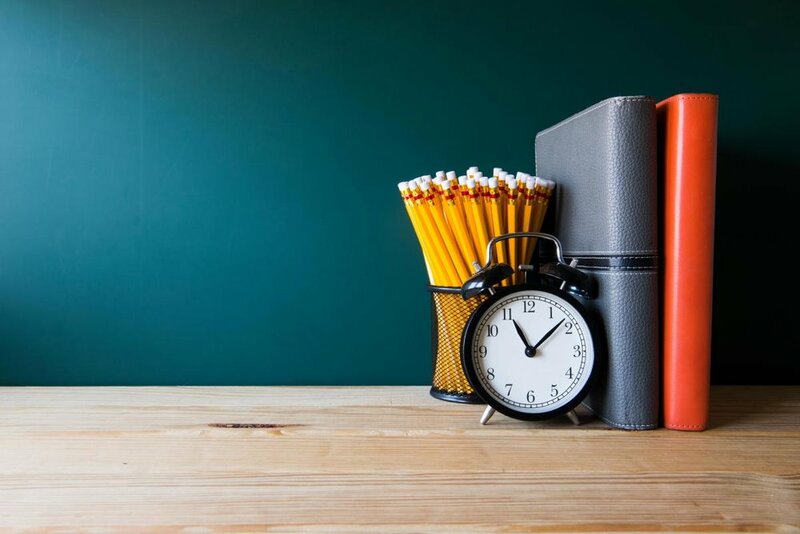 According to officials, the clocks were causing severe bouts of stress to students since they could not effectively manage their time when taking on tests. As a rule of thumb, the officials discourage raising hands to simply inquire about the current time. Given the rampant issue, the officials have been compelled to change the clock displays in order to conform to the times. While the issue certainly appears to be a localized issue, the same argument can actually be made in other schools around the world. In America, kids have also encountered issues in figuring out the correct time when dealing with analog clocks. Most of them can’t even make out what the ticking hands on the clocks mean. 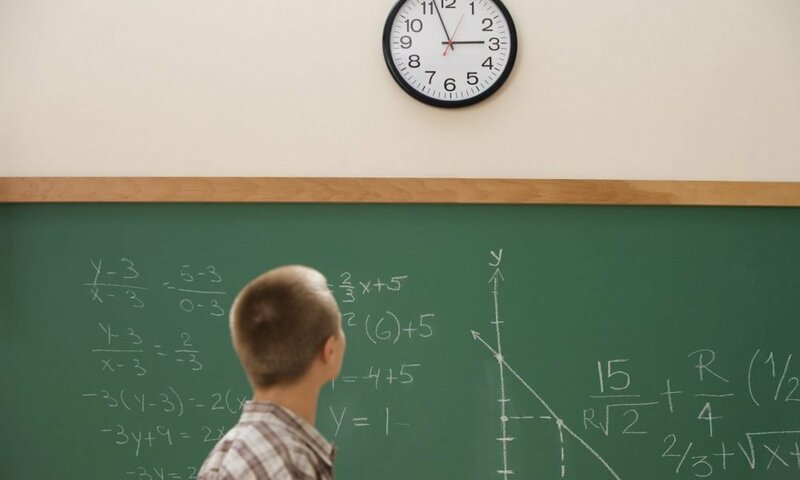 Back in 2014, an Arizona teacher actually documented in a blog post that most of the students could not tell the time on analog clocks. The teacher opined that students should not even be taught about the analog system of clocks since they were fast losing currency in the current world setting. At the same time, the teacher acknowledged that the analog clocks were still important for visual learners. Given the newsworthy nature of the revelations, Jimmy Kimmel made fun of the entire scenario on his late-night show last Tuesday. During his show, he was shown talking to a couple of kids out on the streets. Each of them was asked to tell the time by looking at analog clocks. The results weren’t quite great because only one of the kids was able to tell the correct time. A recent survey conducted in Oklahoma city showed that only 1 out of every 10 children, between the ages of 6 and 12, actually owned a watch. Given this bizarre statistic, it’s little wonder that only 1 out of 5 could actually read the time on analog clocks. Critics have however been quick to dismiss the story by arguing that kids actually still need to be taught how analog clocks function. At present, telling the time based on the pattern of hands on a dial is still part of the primary school education curriculum. The mechanics involved mean that a lot of computation gymnastics come into play. Thus, one can make an argument that reading the time from analog clocks is a cognitive workout, thus, one can only get good at it by practice.